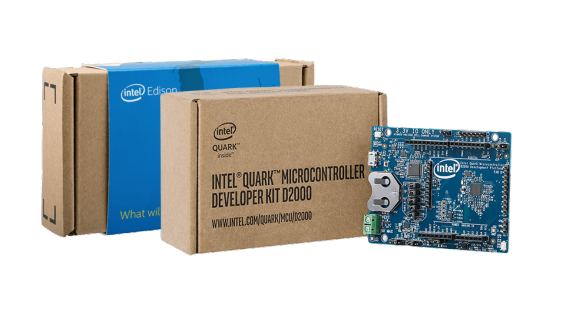 Intel is a world leader in the design and manufacturing of essential products and technologies that power the cloud and an increasingly smart, connected world. Intel delivers computer, networking, and communications platforms to a broad set of customers including original equipment manufacturers (OEMs), original design manufacturers (ODMs), cloud and communications service providers, as well as industrial, communications and automotive equipment manufacturers. Intel is expanding the boundaries of technology through our relentless pursuit of Moore’s Law and computing breakthroughs that make amazing experiences possible. Intel was incorporated in California in 1968 and reincorporated in Delaware in 1989. 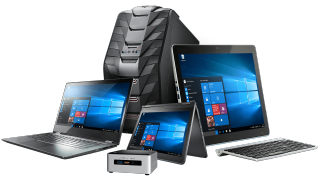 Intel provides technically-advanced products that support every level of computing—from data center workloads to enthusiast usage. Intel® Optane™ memory creates an accelerated bridge between memory and storage. 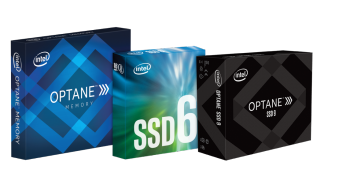 Intel® Solid State Drives (Intel® SSDs) provide storage flexibility, stability, and efficiency. 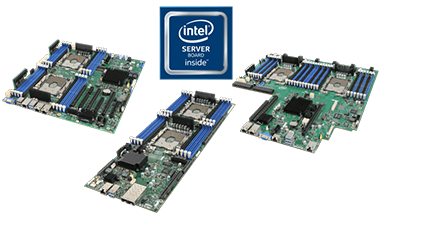 ASBIS Group is an authorized distributor of Intel in EMEA region. 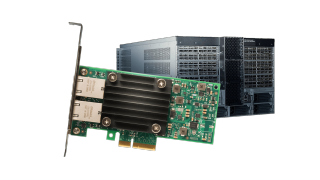 ASBIS joined Intel® Technology Provider Program (ITP) and now registered ITP partners could get benefits purchasing either Intel components or systems with Intel inside directly from ASBIS. 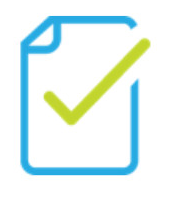 Registered ITP partners accumulate Intel points purchasing qualified products from authorized Intel distributors. Gold and Platinum Partners could convert earned points into ASBIS vouchers and get a discount purchasing from ASBIS. 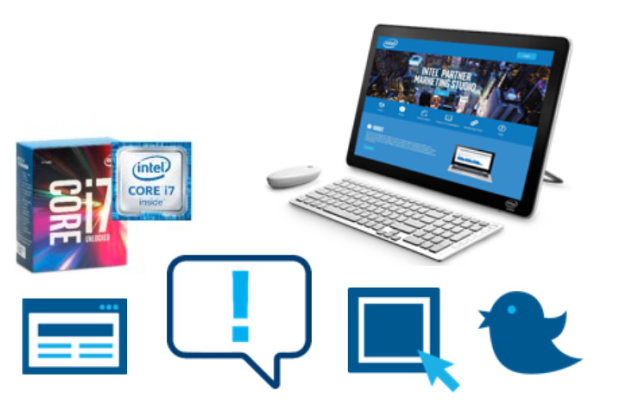 Read more about INTEL in our latest NEWS.